Cold room hinges might seem like a tiny part of the cold storage unit but they are an essential part of the appliance because without them the doors will not stay attached which will mean that the temperature inside will be exposed to the outside and it will not be cold enough on the inside. If you know what cold room hinges you need then you can just call us straight away at +44 755 533 6292 and we will send out our engineers to install the required hinges. 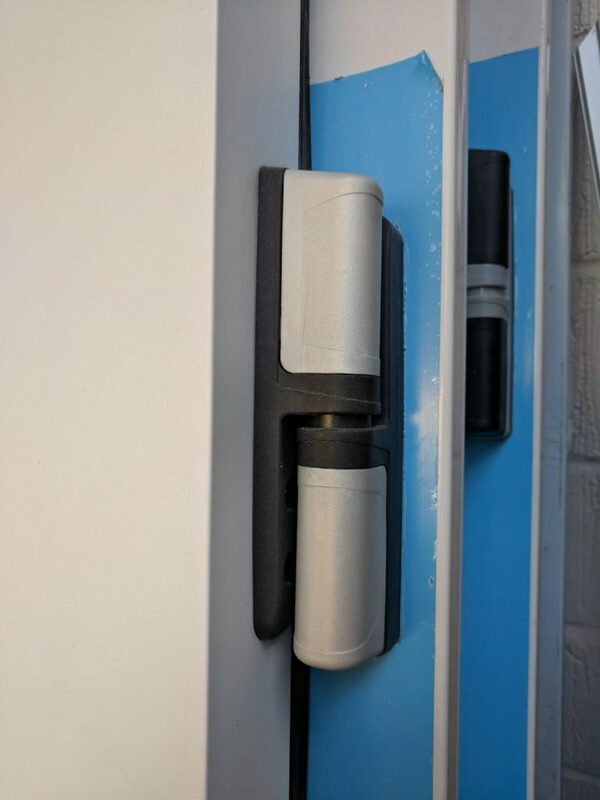 Cold room hinges are not like hinges for doors in normal houses, they need a slightly different approach which is why we will send out our expert engineers to help you attach the hinges to your cold room. If you already have hinges that can be installed to your cold room, then you can head to our cold room installation page and get them set up. After installation, our engineer can consult you on some details that will help you avoid overexerting pressure on the hinges, making them last longer than usually. You can also build your own cold unit design using our Online Application. It is available 24/7 and requires only 15 minutes to design a cold room. The process is very simple, you just need to select size, type, temperature and other accessories that you would like to have. You will also be able to choose the delivery option, as the cold room can be delivered straight to you from the manufacturer. Paying online you get 10% discount, for more information please visit cold room designs.